I was asked a by a co worker a question I didn’t know how to explain and want to see if you can help me. The question was can God create a rock so heavy he can not lift? If he can well he is not omnipotent, but if he cannot make a rock so heavy he can not lift well then he is not omnipotent. This is typical of most atheist to assert this as some kind of defeater for the existence of God and showing how the Christian world view cannot be taken seriously. The irony and problem with this argument is it actually shows how little the atheist actually understands the concept of God and how little work he or she has done in looking into arguments and concepts of God. So in reality, this shows how their concept of God cannot be taken seriously. The answer is simply no He can not. Why? Because omnipotence entails that God can do the logically possible. Which means what ever is logically possible with in Gods character, that He can do. Building a rock so big that He can’t lift is a logical contradiction of what it means to be omniscient and thus not something that can “be done”. It’s like asking can an omniscient God not be omniscient? Or, can God weigh the color purple or create a married bachelor? A bachelor by definition is someone who is not married and someone who is married by definition is not a bachelor so it would be a logical contradiction for God to do something like this. 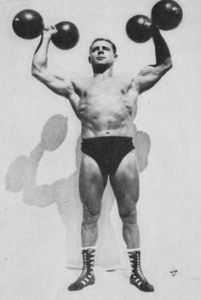 See, it’s not as if God needed to lift a little more weights and bam He could do it. It’s that these things are not actualizable or simply logical contradictions. 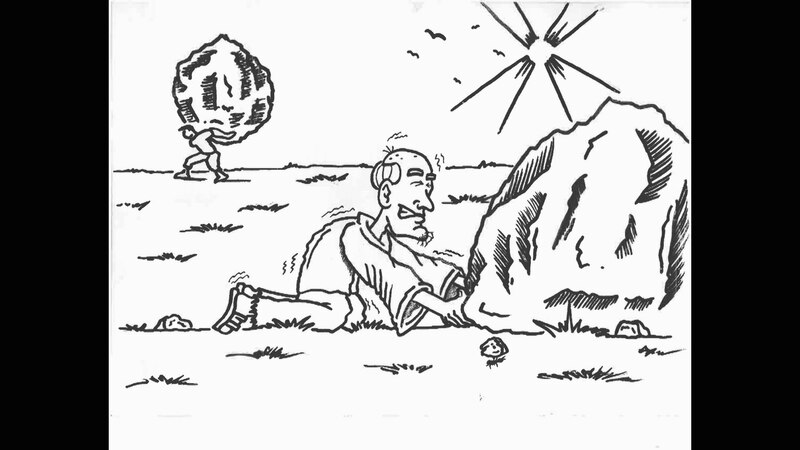 So God can’t create a rock so big He can’t lift much like He can’t create a square circle or a married bachelor. It’s a meaningless question and not something any serious philosopher/scholar would use or take as a serious objection. It’s in fact not even an objection but merely a misunderstanding about omnipotence. There are many more things God could not do and there is nothing wrong with saying this. I know most of us think “blasphemy” when we hear “God can’t do”, but the reality of it entails us to understand what it means to be omnipotent. As stated above, omnipotence means doing what is logically possible. So lets ask for example, can God learn anything? No. Can God run a 100 yard dash? No. Can God lie? No. Now why is it that He can not do these things? Because He is not all powerful? No, we need to unpack this for a second. 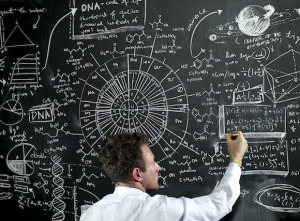 The reason He can not do these things is because He IS all powerful or all knowing etc.. For example only someone who is not all knowing (omniscient) can learn something but God who knows all can not learn because there’s nothing He does not know. Why can’t He run a 100 yard dash? Because He is every place at once (omnipresent) and transcends space. Why can’t He lie? Because an all perfect being who is the moral apex can not do something immoral. 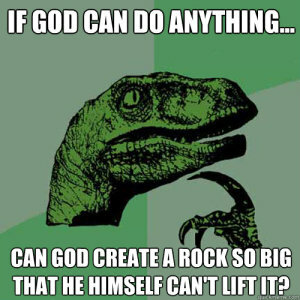 Thus, no, God cannot create a rock so big He can’t lift because it is not logically coherent in regards to an omniscient being. It is merely a contradiction of what it means to be omnipotent and a misunderstanding of the concept of God’s attributes. Thank you for the question and I hope that helped clear up these misunderstandings. For further inquiry into these issue check out my 2 part cd “Common Objections to Christianity” where objections such as these are addressed and the second cd is a lengthy time of questions and answers with the audience. Thank you Andy I appreciate that. And thank you for making us aware of the mobile formatting issue. We will take a look at that and address it.I appreciate you taking the time to check out the site.